Are You Looking for A Martial Arts, Karate-Do or Self-Defense Program in the Lancaster, SC Area? Lancaster, South Carolina: Universal Karate Studios in the Lancaster area has been providing Karate-Do-do, Ji Jitsu, self-defense and martial arts training since 1974. As the leaders of martial arts instruction in the area we have students train with us that come from Lancaster, Columbia, Rock Hill, SC, Charlotte, NC and surrounding areas. 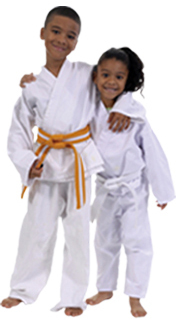 Our Karate-Do classes are structured, high energy, fun and focused. Call (803) 286-5155 to talk with an instructor and discuss what you want your child to learn and develop with martial arts training. With our trial programs you will see how our children martial arts classes are build around discipline, respect, dynamic energy and an individual learning style that will bring out the very best in them. Be sure to ask for your introductory class times when you call (803) 286-5155. Give your child the opportunity to try out the martial arts at Universal Karate Studios and see if we're right for your family. Universal Karate Studio's martial arts classes are exciting and challenging for both men and women. Do you want to get in amazing shape? Take your first step to becoming a martial artist who can protect themselves and their loved ones. Just start with a trial program and you will see and learn everything you need to know to find out if one of our programs is a good fit for you or your teen. Call (803)286-5155 to talk with an instructor and discuss what you want your teen or yourself to learn and develop with martial arts training. With our trial programs you will see how our mixed martial arts classes are build around discipline, respect, dynamic energy and an individual learning style that will will be entertaining, fun and full of great experiences. We provide programs for Adults, Teens and Children. Call and discuss with an instructor what you want your child to learn and develop from the martial arts at (803) 286-5155, and ask for your scheduled class times. 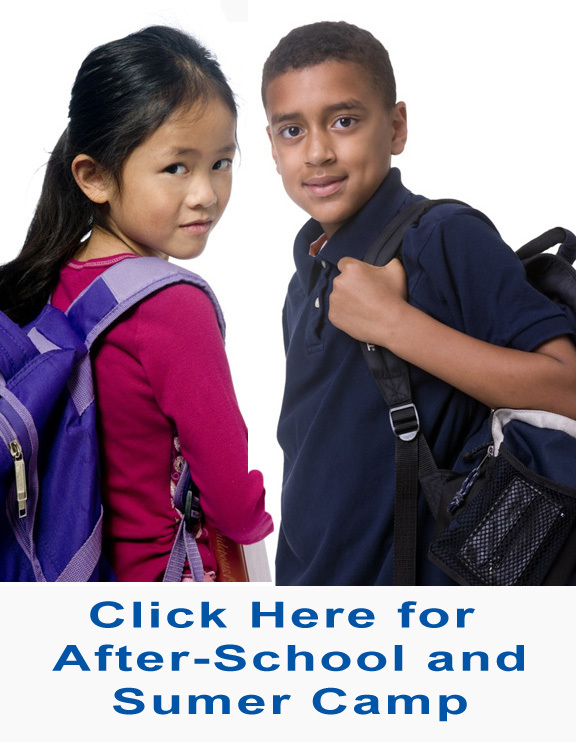 Call us and schedule a trial program for you, your child or entire family. You will be given a tour of our training facility (called a dojo), and get to meet the instructors. This will give you the opportunity to see if our program is right for you and your family. Our tuition rates are reasonable, competitive and affordable. We look forward to meeting you. "We are so happy with not only the focus that the program has brought our daughter but the overwhelming confidence she has as a 2nd degree black belt." "My son loves the instructors and has learned valuable lessons in respect, discipline, confidence and focus."